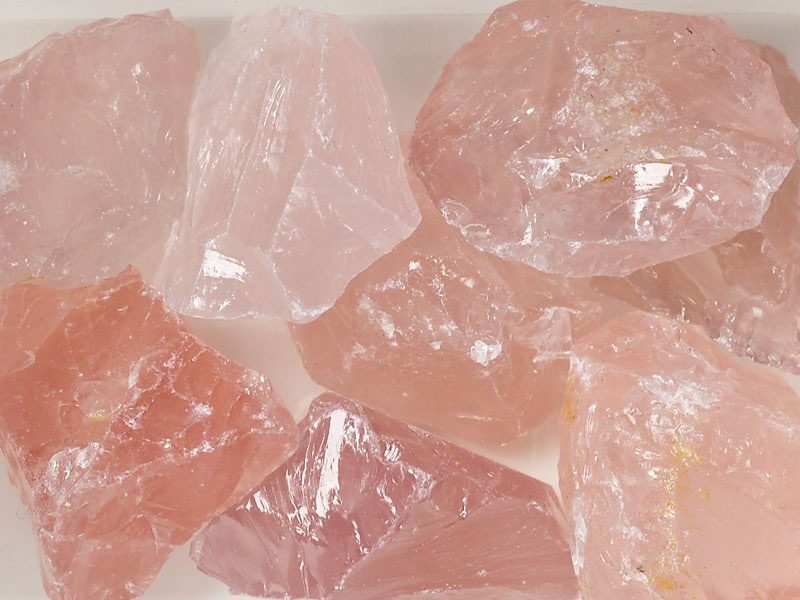 Metaphysically, crystals vibrate at their own frequencies as everything is composed of energy. 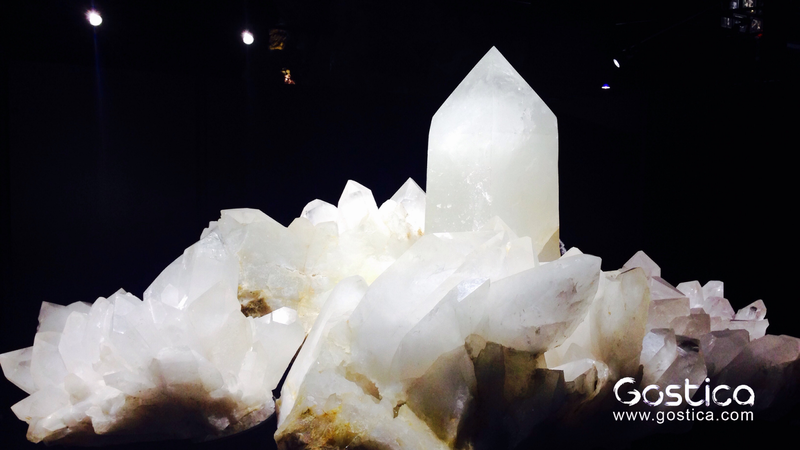 When introduced to our own energy fields, crystals create larger vibrational fields and affect our nervous systems through the Law of Resonance. These shifting vibrations can help stimulate a number of mind-body forms of healing. 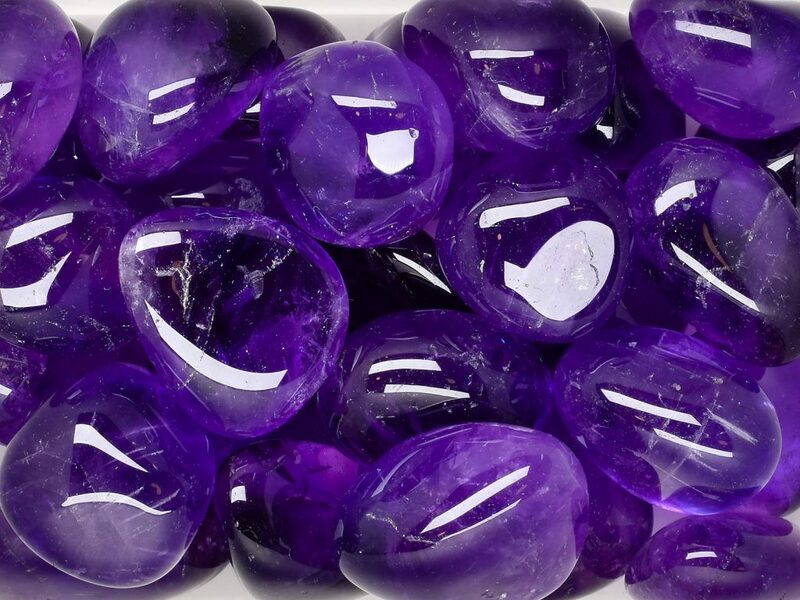 You can purchase many beautiful varieties of Amethyst. 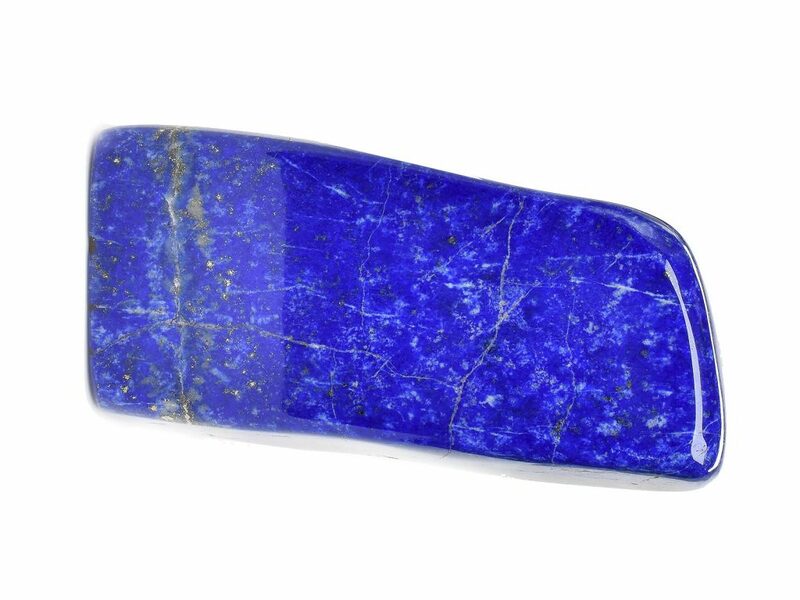 Alternatively, you might like to get tumbled stones. 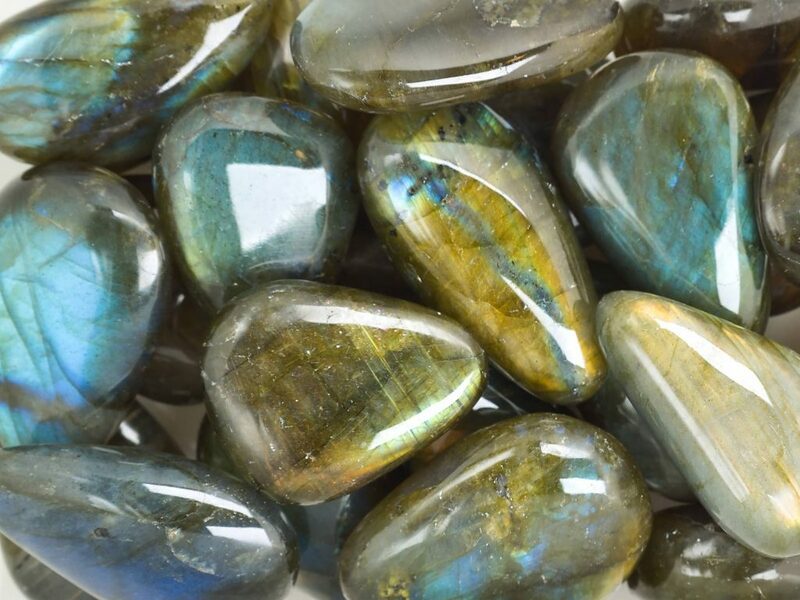 Labradorite can be purchased as tumbled stones. Or you might prefer cabochons and other Labradorite varieties. Lemurian Quartz crystals are mostly found in Brazil, but also in other places of the world like Russia. 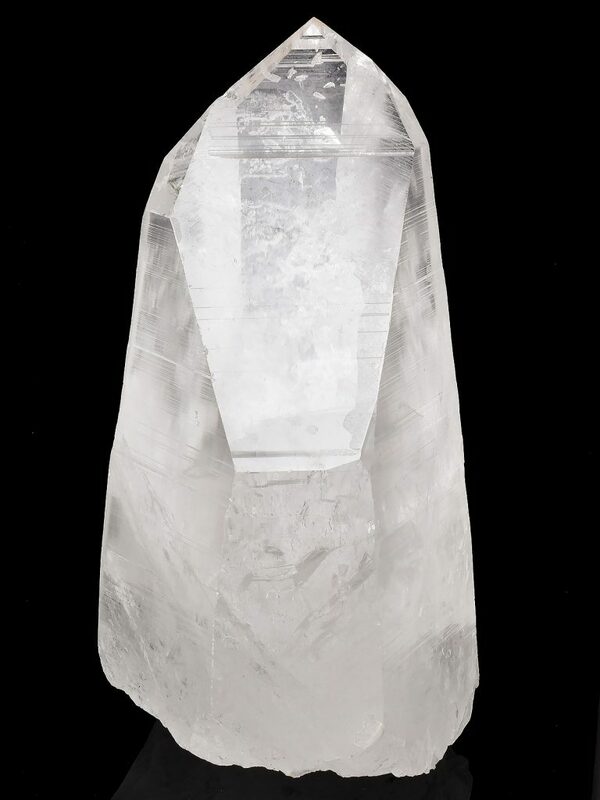 Yet legend says that Lemurian crystals originally came from the lost civilization of Lemuria which was a peaceful and spiritually advanced civilization. These crystals are said to be programmed with the teachings of love and oneness experienced by the Lemurian people for future generations to discover and benefit from. 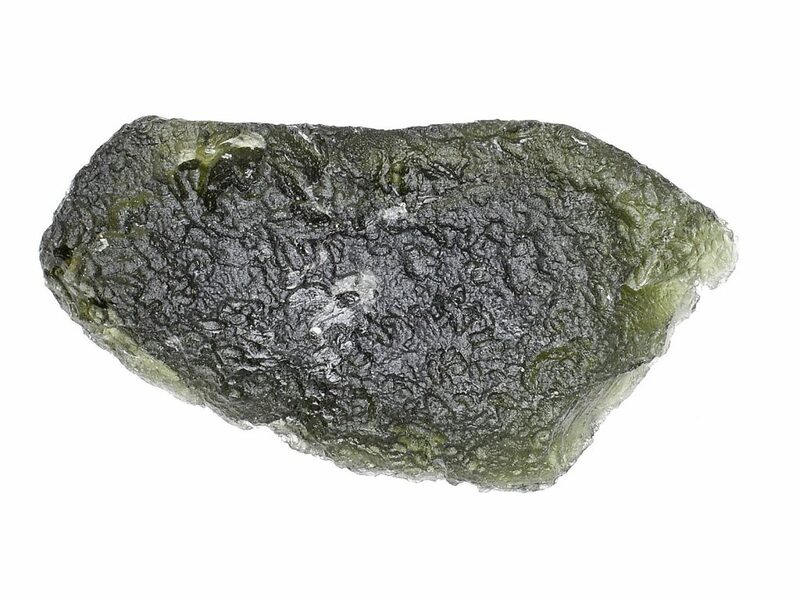 The moment I held Moldavite in my hand I felt a strong, warm and pulsating sensation (and I later bought a Moldavite pendant and wore it for 2 years). If you’re interested in using this stone, you might like to start off with a small tumbled piece. 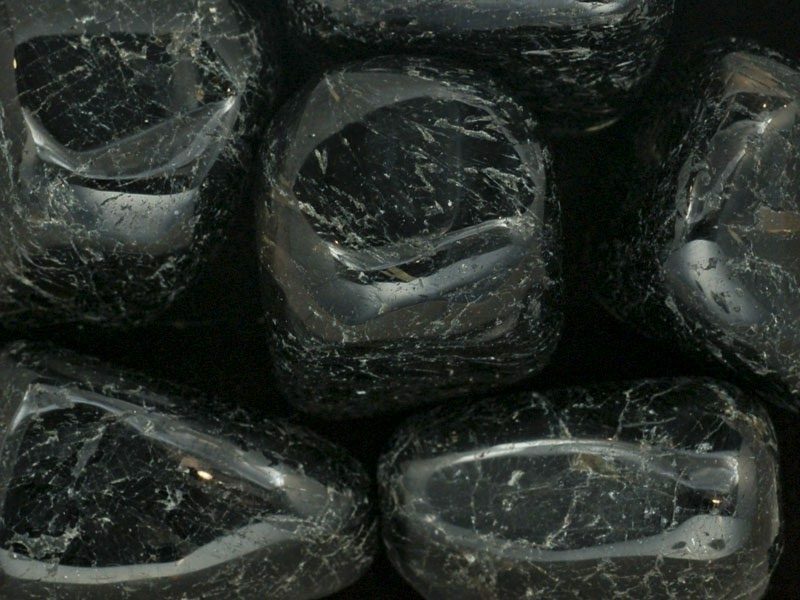 If you would like to have your own Nuummite stone, you could start off with a tumbled piece. Otherwise, you may prefer to carry it with you as a bracelet. This vibrant stone can be bought as a tumbled stone or in other forms such as spheres and pillows. Moqui Marbles or Boji Stones, are commonly known as “Shaman Stones.” Although this stone appears to be quite boring looking, it is actually quite a powerful stone. Moqui marbles come in three varieties: male, female and androgynous. 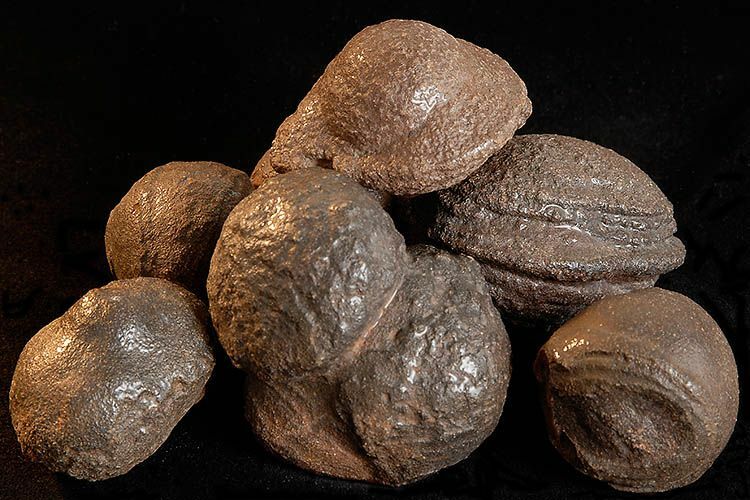 The word “Moqui” comes from the Hopi word that means “dear departed ones.” It was thought that spirits of the dead would play with these “marbles” at night and leave them in the morning to send messages to those that were living. Moqui Marbles are harvested in the southwestern part of the US.